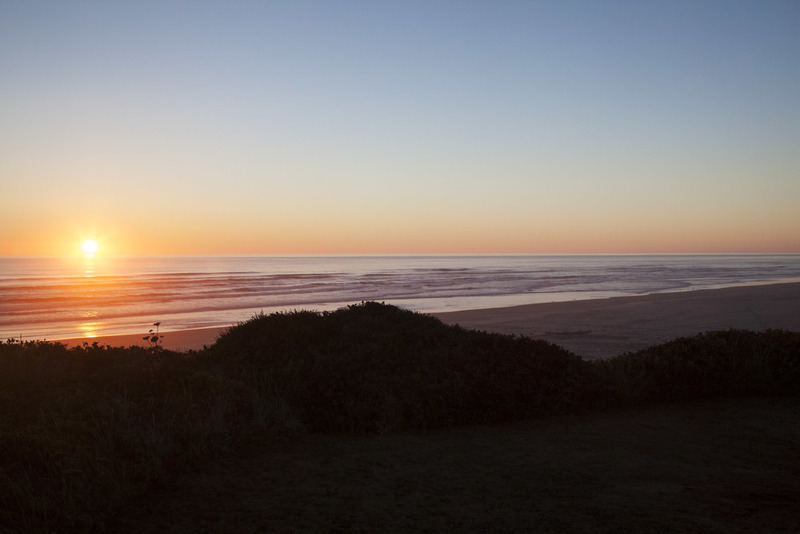 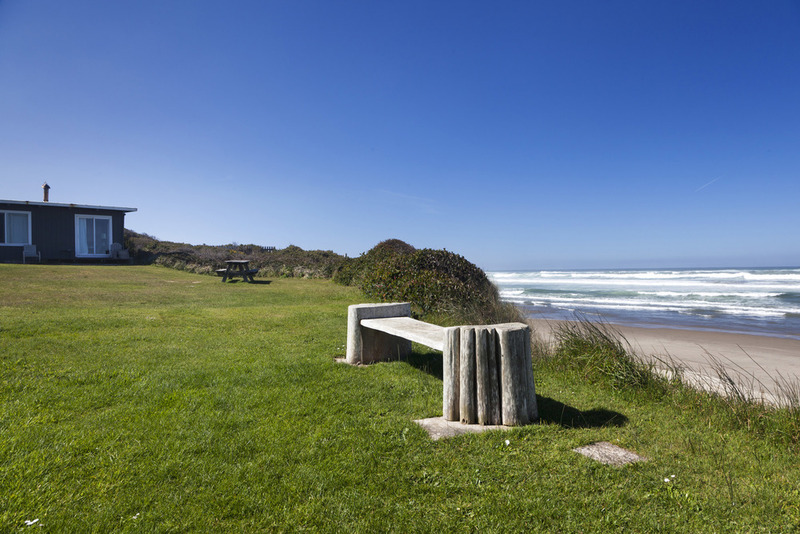 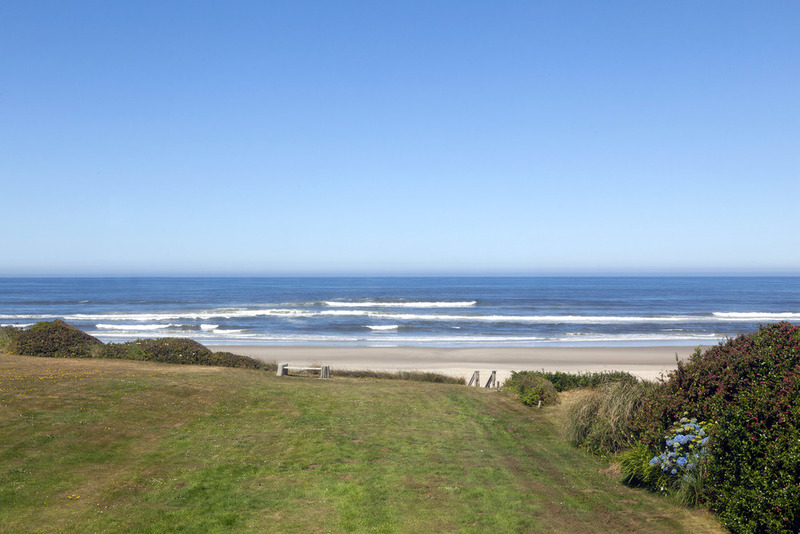 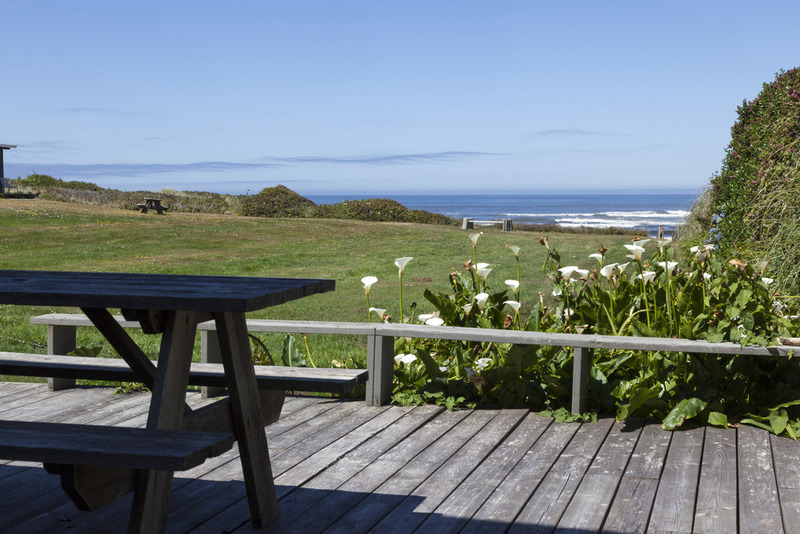 Central Oregon coast vacation rentals in Yachats with private oceanfront views steps from 6 miles of sandy beach. 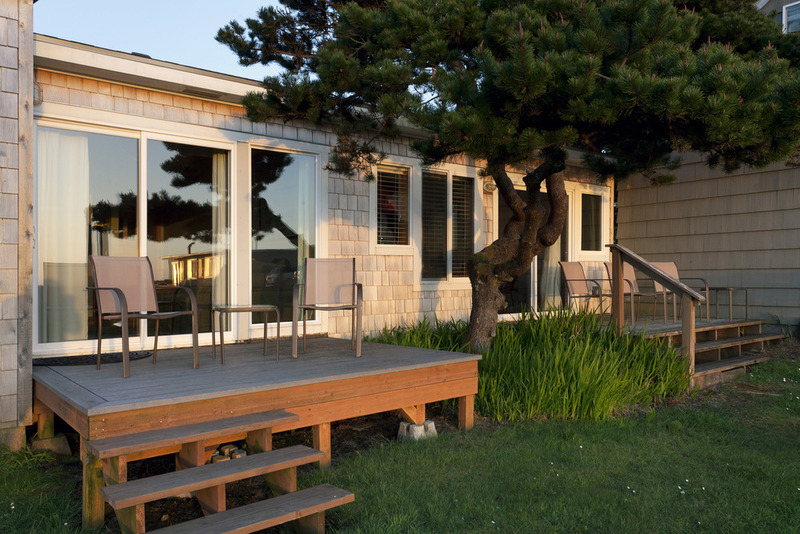 Wayside Lodge is perfect for romantic weekends or family vacations. 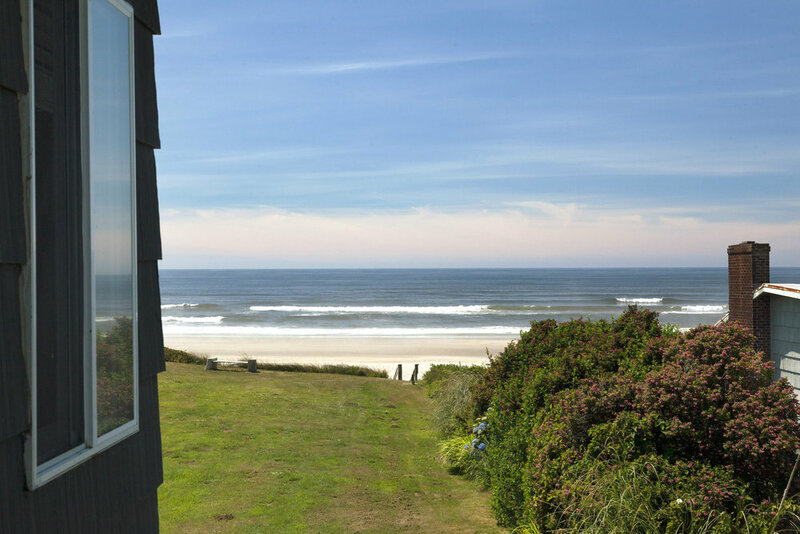 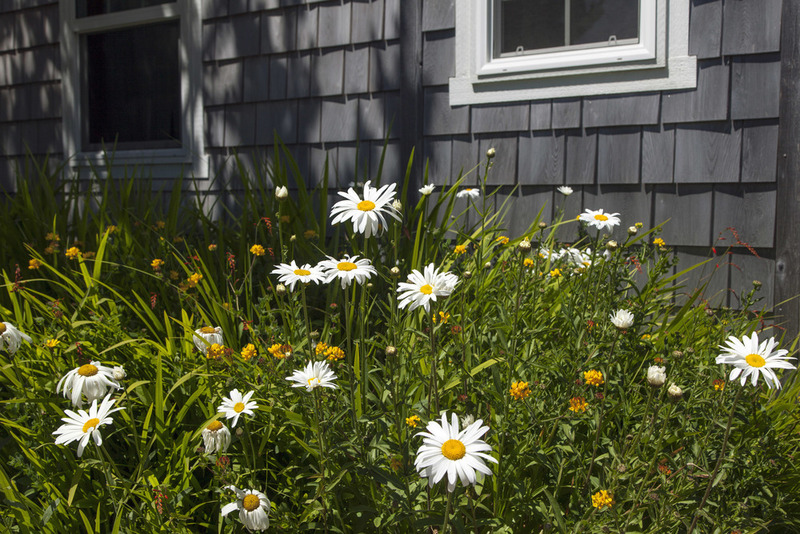 From oceanfront cottages to oceanfront suites, there's a perfect place for your vacation.